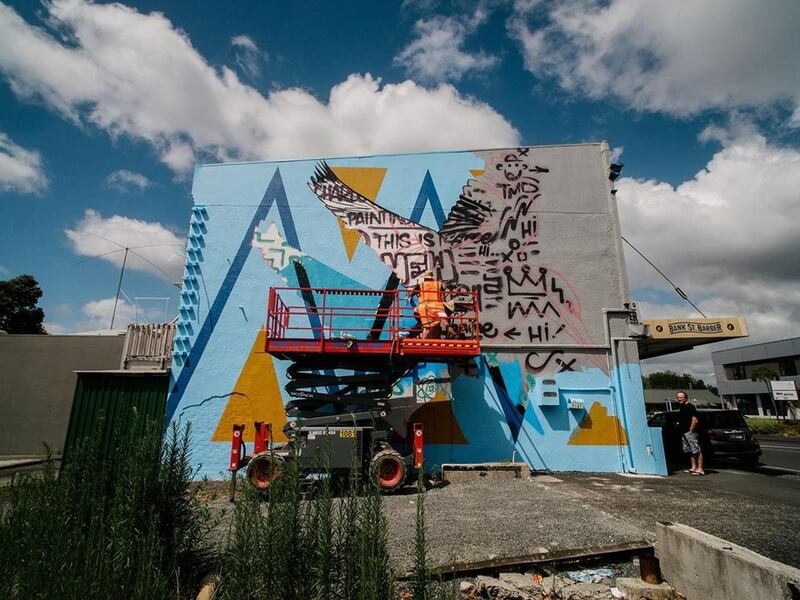 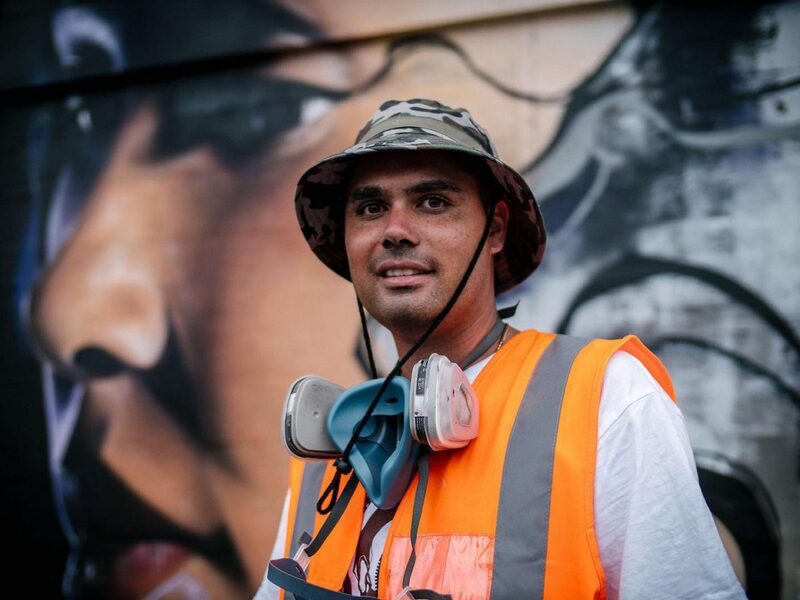 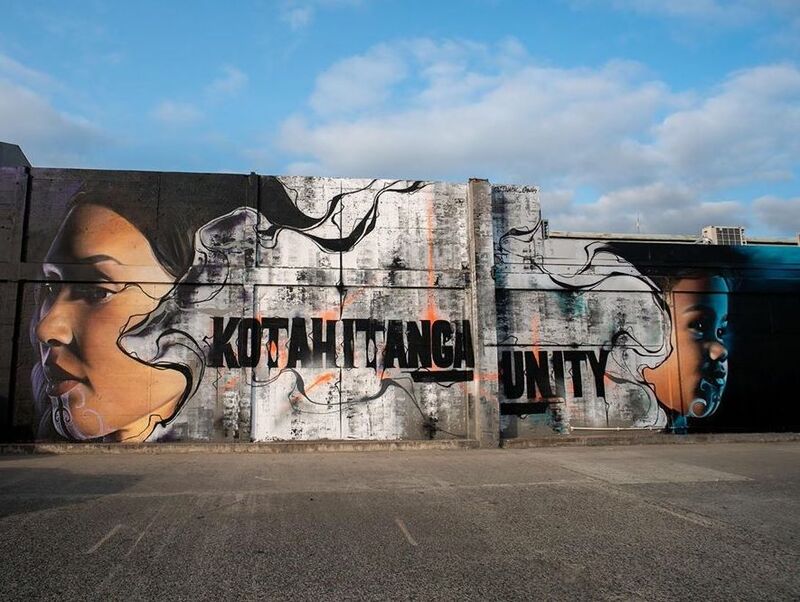 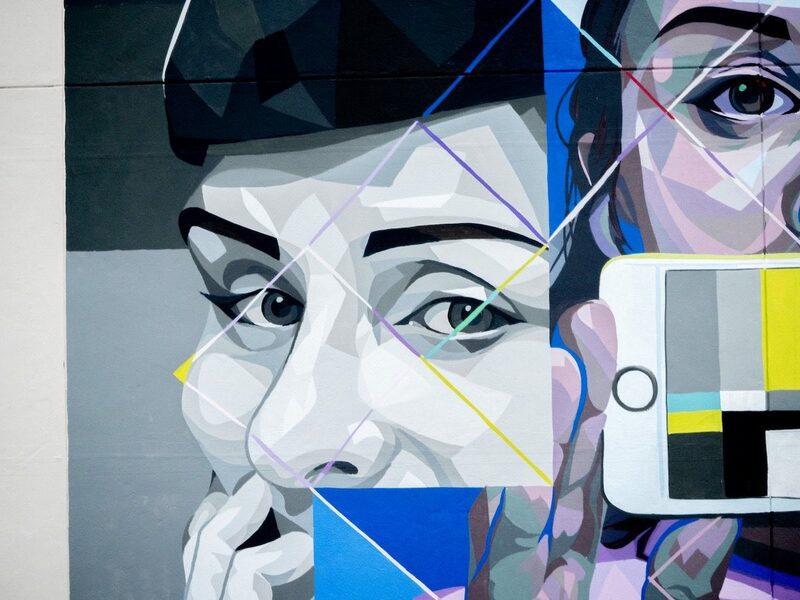 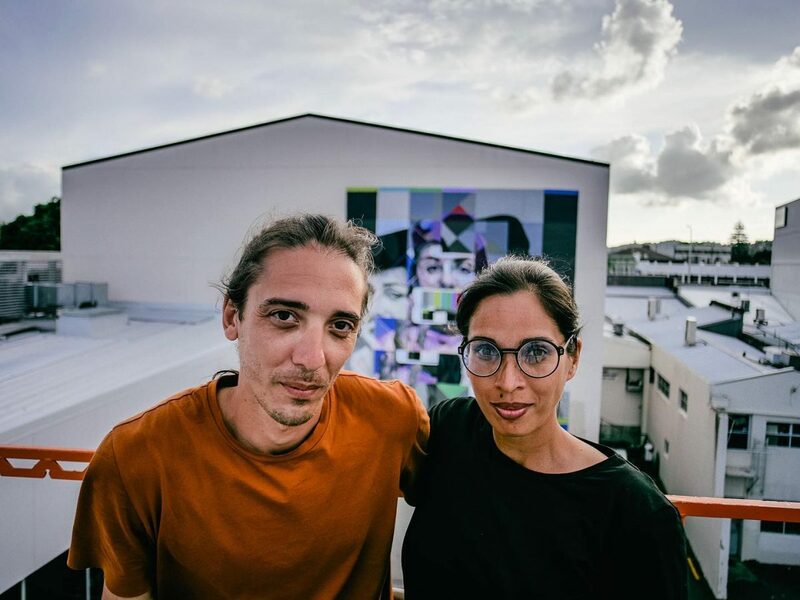 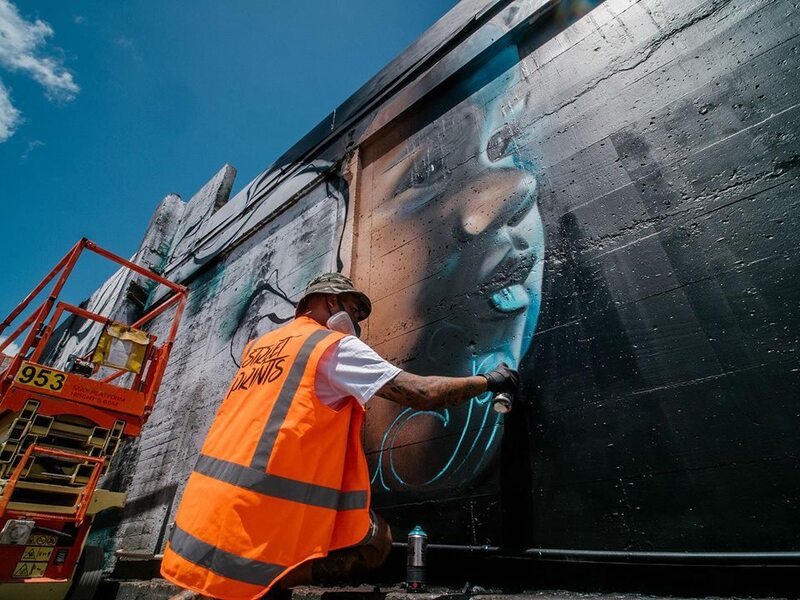 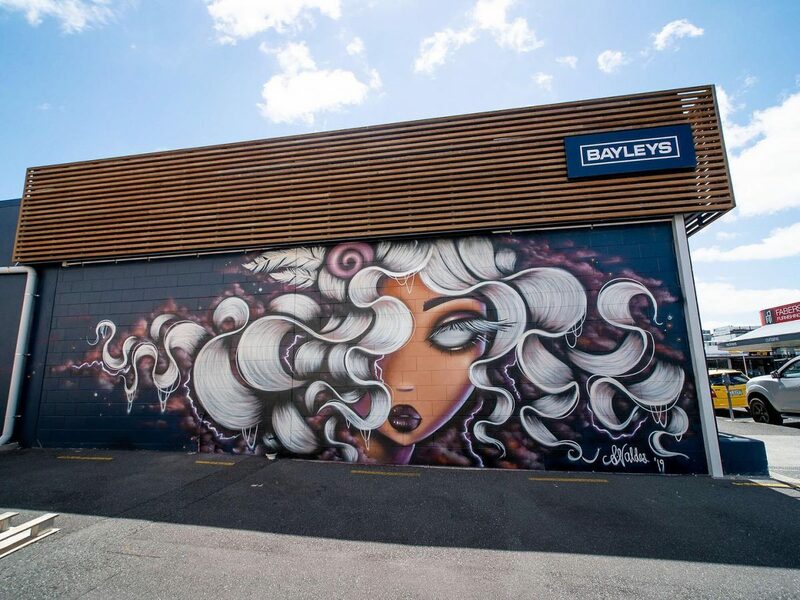 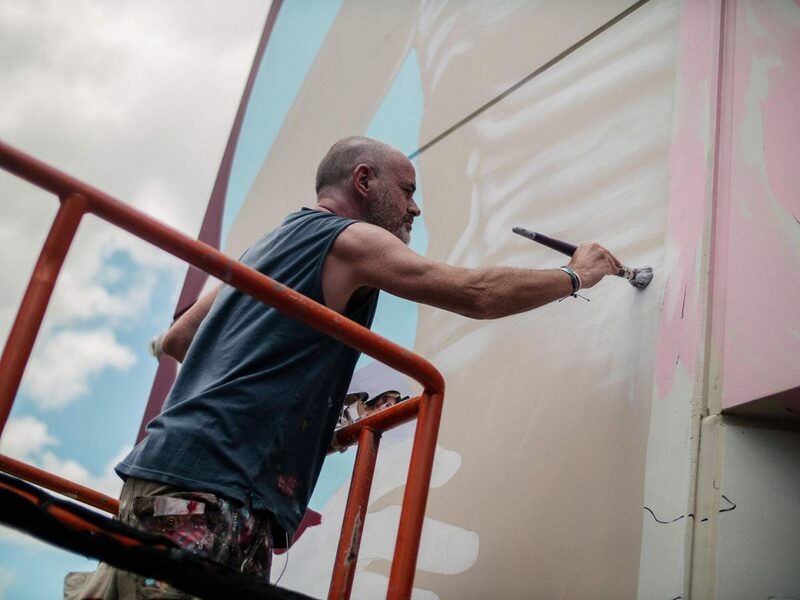 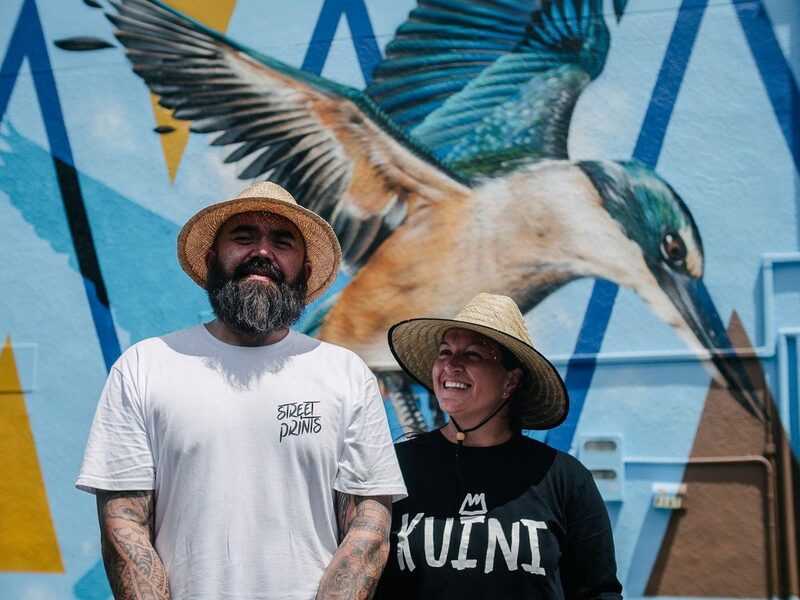 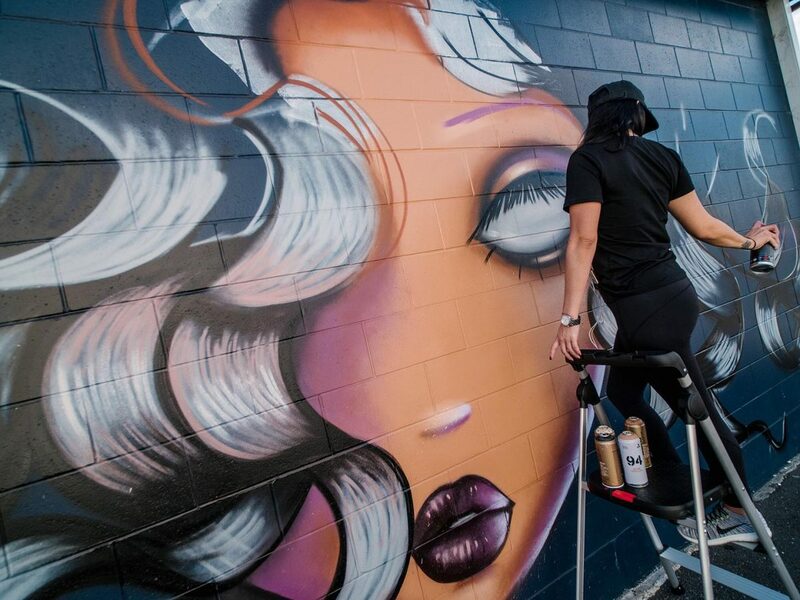 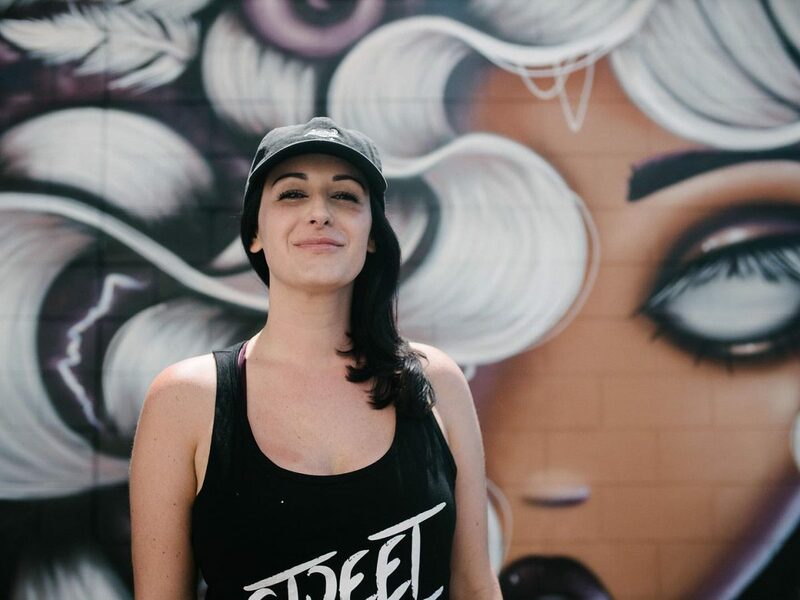 From January 24th to 28th 2019 Whangarei, a city in the region Northland in New Zealand celebrated the international street art festival „Street Prints Manaia“, where several artist from around the world came together and painted parts of the city with their individual mural style. 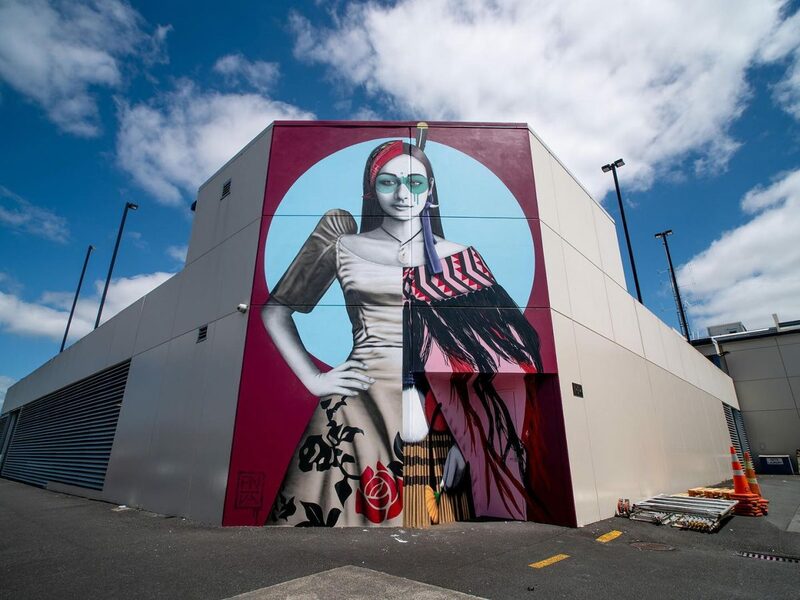 Furthermore there were numerous art workshops and exhibitions all over Whangarei Downtown. 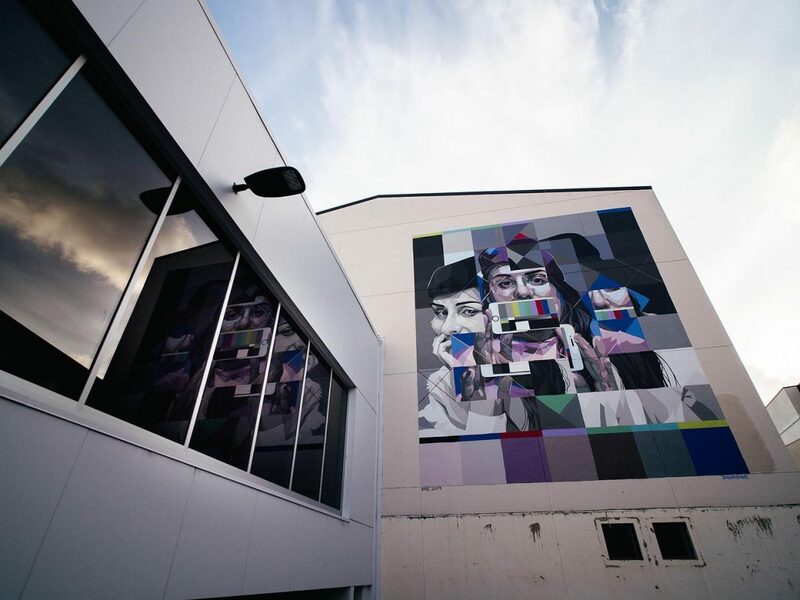 The following pictures sum up some of the festival’s mural-highlights as well as their individual locations, in case you might want to admire them in real life someday. 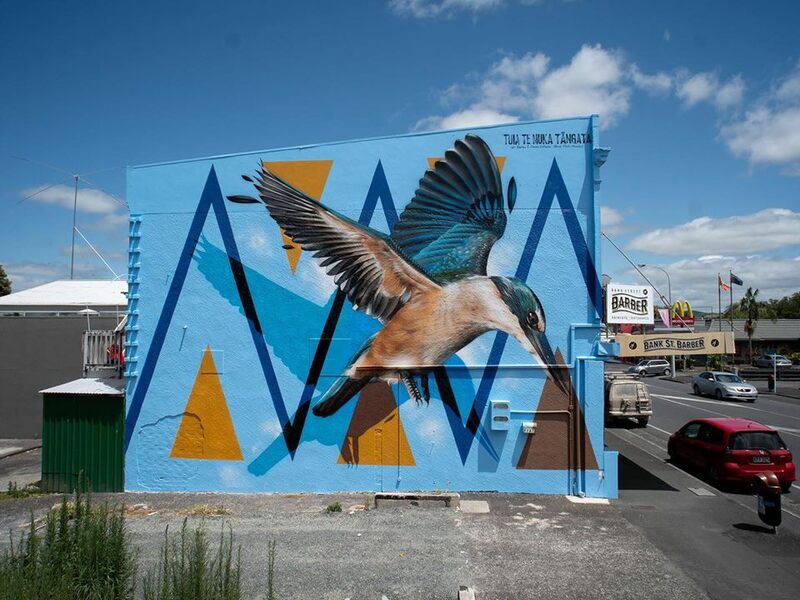 Veröffentlicht in contemporary art, Exhibitions, Festivals, Graffiti, Murals, Projects, street art, urban artGetaggt mit Festival, Manaia, Mural, new zealand, streetart, streetartists, Whangarei, worldwideBookmark the permalink.